There are more than 50 different channels on LinkedIn where you might get your long-form post tagged, so as to increase your visibility on the publishing part of the platform, and so you can reach more people when you want to. Of course, you’ll always have access to your network of first degree connections, but there are times when you’ll probably want your posts seen by as many people as possible. 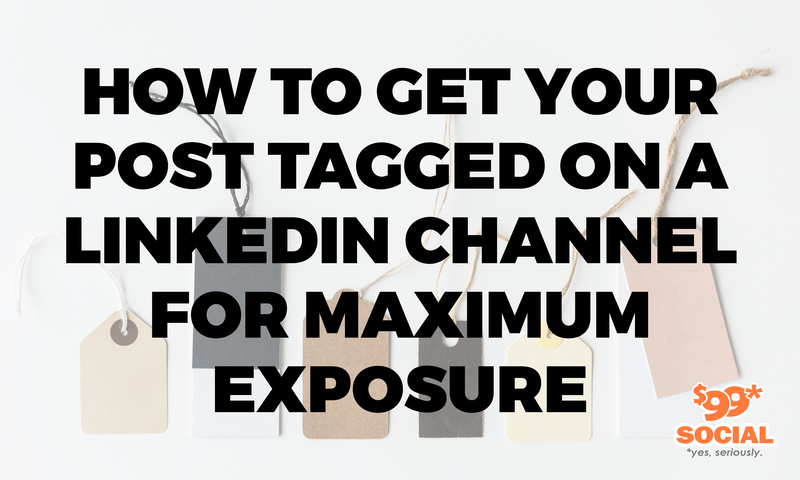 When you want to reach a larger audience, getting your posts tagged on LinkedIn will help you accomplish that, but the trick is – how do you get yourself tagged into any of those other channels? 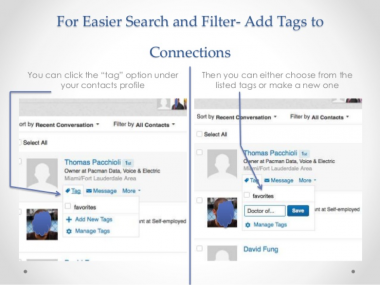 In this article, we’ll discuss the best ways to get tagged on LinkedIn, so as to reach a specific kind of audience, and a larger group of individuals in general. This is obviously the least likely way for you to expand the audience of your published posts on LinkedIn, since there are only so many individuals who can be employed by the platform at any time. Still, if working for LinkedIn just happens to be one of your life’s aspirations, you’ll find that you do get some preference on being tagged for channels that you’d like to be included in. In fact, by the time you rise to the level of senior employee with the company, you can expect that most or all of your posts will be tagged. While no one is really going to seek employment just for this particular perk, it’s a nice benefit to have if you happen to be going there anyway. Really informative and worthwhile posts are sometimes awarded the designation of ‘Editors Pick’ by the staffers at LinkedIn, but the problem with that is, your post must somehow be brought to the attention of the powers that be in the first place. If you feel that you have a gem of a post on your hands, you can try submitting it to [email protected], and see if the editors feel as enthusiastic about the post as you do. Keep in mind that there will always be a number of others trying the same approach, so you’ll have to submit something that really stands out, and which is considered to have genuine value to a number of readers. Another approach would be to join the group called ‘Writing on LinkedIn’, and message the Group Owner (currently Editor Amy Chen), or another staff member, to make your case. The likelihood of your post getting tagged via this route will depend strictly on the content itself, rather than on any qualifications or skills you may personally possess, so submit good content and you might have a chance. This avenue will provide you with your best bet for getting posts tagged on LinkedIn, and just like the Editors Picks, it will depend strictly on the quality of the content you submit, and the category of your content. According to guidelines issues by LinkedIn itself, inclusion in specific tag channels (and being tagged at all) is managed solely by the intelligence programmed into the body of logic created for that purpose, i.e. the Publishing Platform Algorithm. There is no information on your profile which is evaluated at all during this process, but the content of the long-form post itself is evaluated thoroughly. The first point of assessment is to determine which of the available channels, if any, a long-form post would fit into. This is of course, necessary to ensure that professionals reading your post are in the same field which the post has been written for. An engineer would probably not be much interested in the latest agricultural methods, nor would a medical professional be interested in posts about how helical piers can anchor large buildings into the ground. Once your post has been tagged by the algorithm as being appropriate content for one or more channels, its popularity will still depend on how useful and informative it is considered to be by readers in those channels who have access to it. If your post were to be tagged into the ‘Automotive’ channel for instance, and the vast majority of Automotive professionals felt that the content offered little value, it would receive very few shares, and would probably not be seen or read much outside that particular grouping. LinkedIn has stated that it is considering several enhancements to the platform in this particular area for the future, and one of them has a direct bearing on how you might be able to get your long-form posts tagged on the Publishing Platform. Under consideration at the present time is the option for allowing members to tag long-form posts themselves, and although not much more is known about how this would work in the future, it should be encouraging to know that there is another very viable possibility for getting your posts tagged in the future. 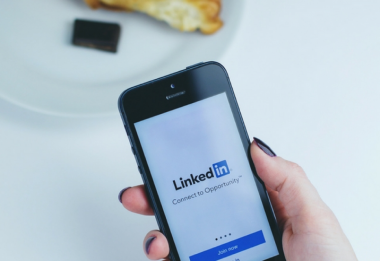 In addition to the potential for having your posts tagged by other members, and possibly even yourself, LinkedIn is also considering an expansion of the number of channels currently being offered. While the 50+ existing channels have been sufficient for covering the majority of topics of interest to members, there have been a number of specialty channels recommended to handle various niche-type topics which would appeal to a narrower group of members. For the time being however, you can still do a lot on your own to have long-form posts viewed by others, starting with alerting your first degree connections and your followers. 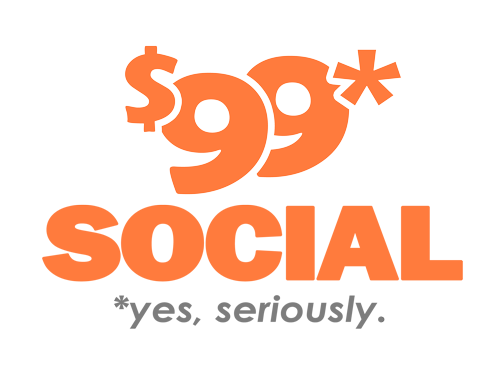 You can also share the post with as many others as possible, even though this would be a manual process that limits your reach to some extent. To really have your long-form post reach the maximum number of people right now, make sure it fits comfortably within one of the existing channels, so the LinkedIn algorithm can slot it into that channel. Then make sure your post is of high quality and has significant relevance to readers in that channel, and you just might enjoy the satisfaction of a fairly wide readership.